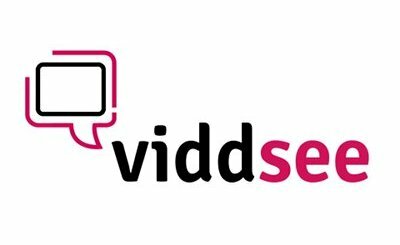 Viddsee is a targeted online video platform for short films around Southeast Asia. Co-founded by filmmaker-engineers Ho Jia Jian and Derek Tan, the team is passionate about the marriage between art and technology and aims to grow the community of short film audience by enabling a wide and accessible market reach for short films. With 40% of Viddsee audience on mobile, the new mobile web app enables audience to discover, watch and share regional content right at their fingertips on any mobile devices. 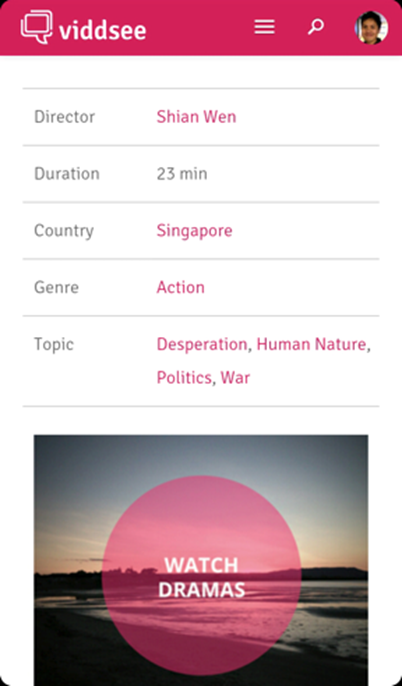 Audience can pivot content around topics, genre and countries and discover related and trending films. And audience can rate films based on micro-ratings like story, acting, camera and sound. Audience can now carry on conversations on their existing social networks like Twitter and Facebook easily with the new version. 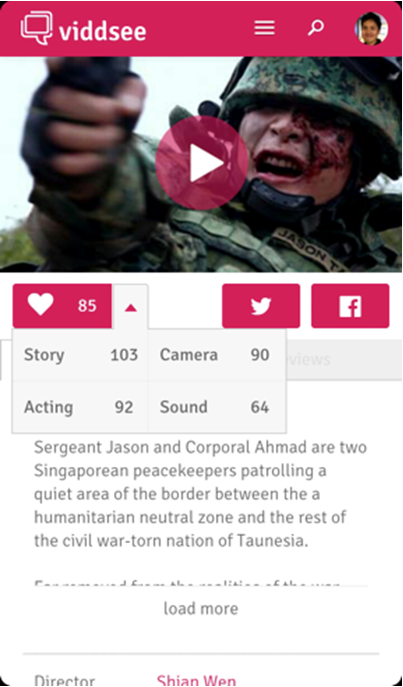 Audience can login to the Viddsee mobile web app at viddsee.com on their mobile devices to watch over 150 short films from Southeast Asia, free of charge. 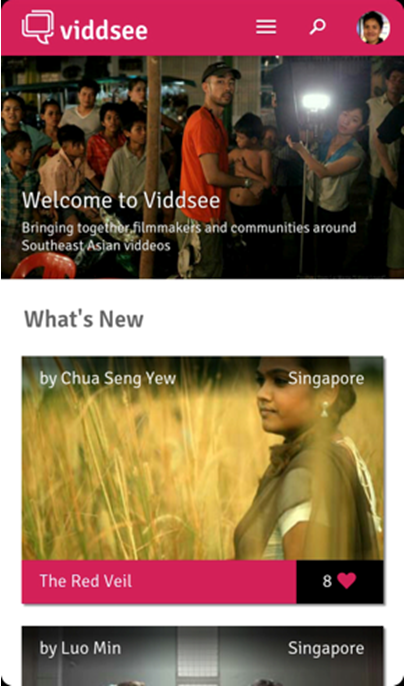 Viddsee is an online social watching service for Southeast Asian short films. Built and designed by engineers and filmmakers, Viddsee enables users to easily discover, watch and share regional stories on their desktop and mobile devices. Our vision is to continually grow the community of short film audience and to enable a wide and accessible market reach for short films.